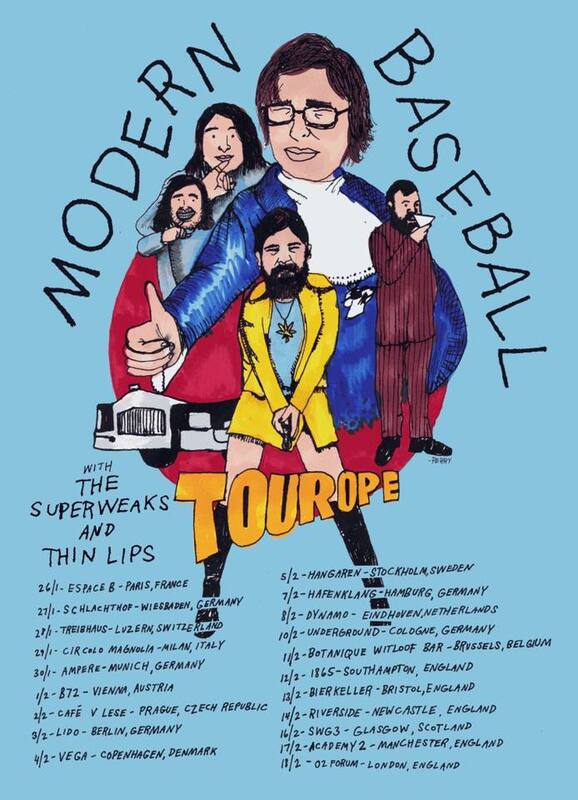 Modern Baseball, Thin Lips and The Superweaks are releasing a three-way split! The split is streaming now on all digital service providers, and is physically available exclusively on their European tour (dates below). Make sure to check out The Superweaks music video for their song "No Sorrow" on Youtube! Also in celebration of this tour, we've put together a Tourpe bundle! 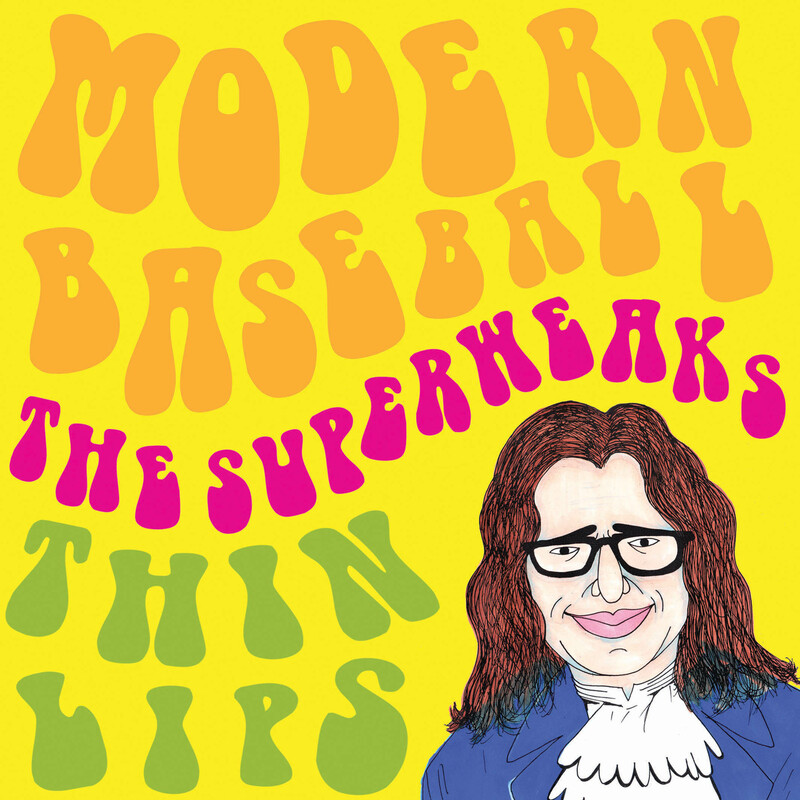 Grab the latest releases from Modern Baseball, Thin Lips and The Superweaks on vinyl or CD on our webstore now!